Lost mailbox key? Need mailbox key replacement? Read this now. Lost mailbox key? Guide to fix your lost key for mailbox emergency. Have you lost mailbox key and now you aren’t sure what to do? We would assume the answer to that question is yes. Why? Because you wouldn’t have landed on this page if you weren’t in this kind of emergency situation. 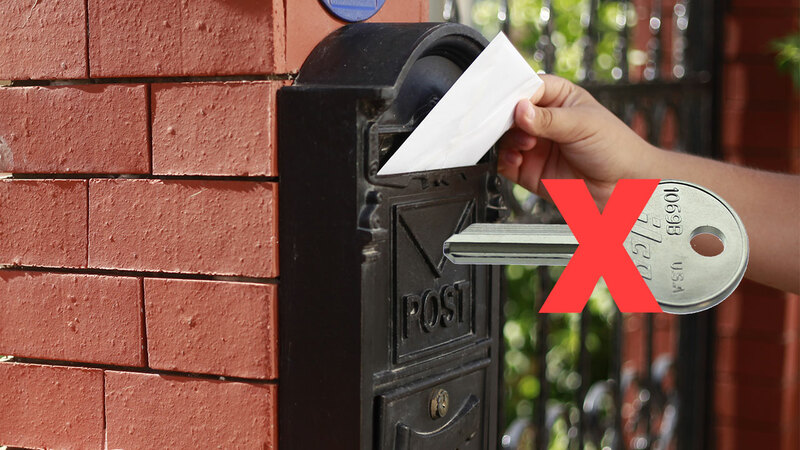 Losing the key to your mailbox can be one of the worst things that can happen, especially if it happens on a day when you’re expecting really important mail. However, there’s no need to despair because these days it’s fairly easy to solve lost key for mailbox problem by getting a replacement key or simply changing the lock. If you’re a tenant that’s renting a flat or a home that has an integrated mailbox system, then your first step should be to report the matter of your lost mailbox key to your landlord or superintendent. Different properties differ in their policies when it comes to what approach you should take in reporting a lost mailbox key, but the safest one would be to make the report in writing and then follow it up with an in-person visit. 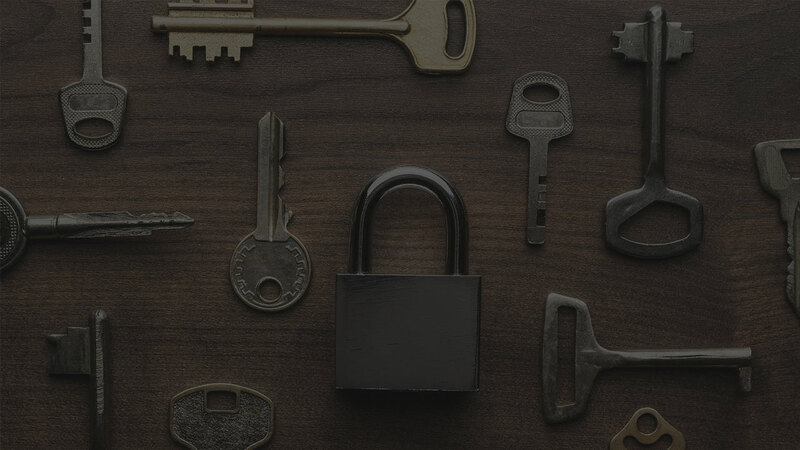 The best way to get a timely response once you’ve made your request for a replacement is to make the request as soon as you discover the lost key to the mailbox because it might take a couple of days before your request is processed and you have a new key. Keep in mind that the sooner you report the lost key for the mailbox, the sooner you’ll be able to access your mail. Also, you may have to pay a fee of $4.40 for a replacement key if the mailbox is owned by the U.S. Postal Service. Lost your community mailbox keys? 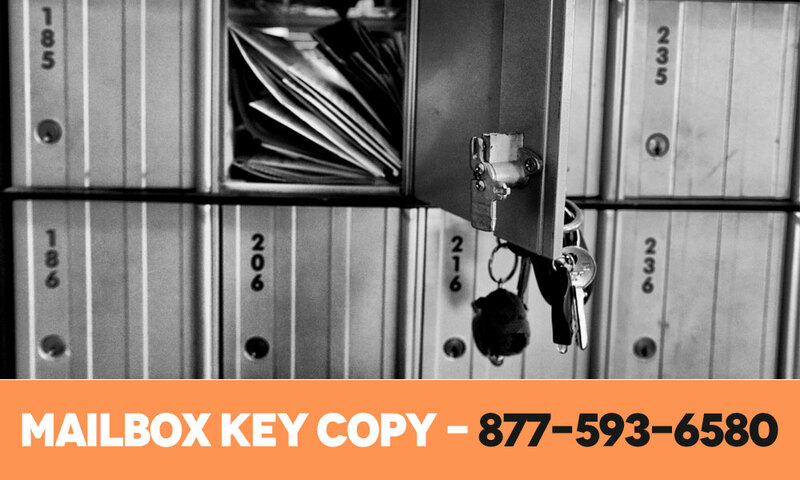 If by any chance you have a spare community mailbox key at home, you could easily get it duplicated at a Walmart key maker or by calling a professional 24-hour locksmith. 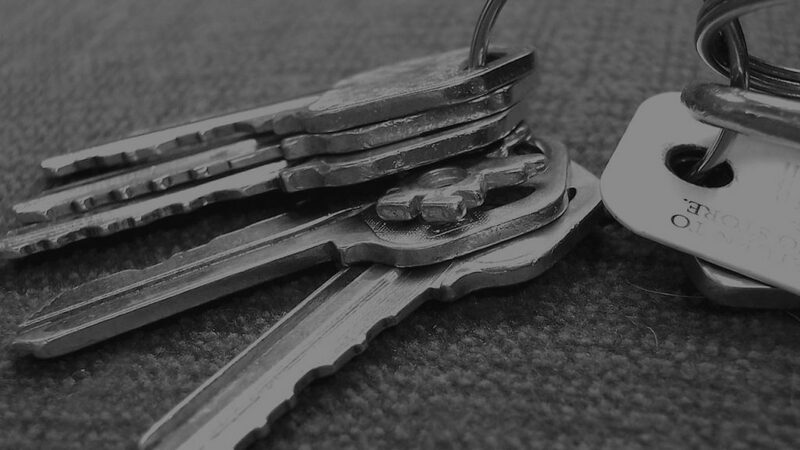 If you’ve lost both of your community mailbox keys, then your only option is to complete the new keys replacement form which is usually located on the website of the post office, that owns the community mailbox in your area. To get your mailbox key replaced, you will have to pay a fee which cost $20+ depending on the post office including state taxes. Usually, the mailbox company would send a notice card on when the key is made and ready to be used. To receive the key, you will have to bring your government-issued ID with your name and address on it which is also written on the notice card to the post office that owns the community mailboxes. Compartment number and location of the community mailbox can be confirmed with the notice card. Replacement for your stolen or lost community mailbox keys costs $20+ including state tax. Price depends on the post office that owns the community mailbox. Gotten your new community mailbox keys and they don’t work? Contact the post office and request your new keys to be made. Faulty community mailbox key replacements are usually and should be made free of charge. Lost Key for your Post Office Mailbox? The best part about opening a mailbox at your local post office is that they always give you two keys, so that you have a spare to turn to when you lose the first one. However, should you lose both keys, you’ll have to fill in what is known as ‘Form 1094’, which is basically a request for a new replacement key, and pay the key fee as well as the refundable key deposit. If you notice that your keys are getting really old and worn out, you should return them to the post office so that you can get new replacements for free. Cost of mailbox key replacement depends on the kind of mailbox that you own. If you’ve lost your PO mailbox key, you can directly visit the post office that has your mailbox and purchase mailbox replacement key for about $10. There is, however, one more problem that remains when you’ve gotten your replacement mailbox key which is your lost mailbox key floating around somewhere meaning, someone can easily find it and get access to your mailbox. This reason alone would make someone let the post office know, to replace lock on their mailbox which should cost around $30. You can get a quality mailbox key replacement made by a professional locksmith in a matter of minutes. Do remember that your lost key is still laying around somewhere to be found. 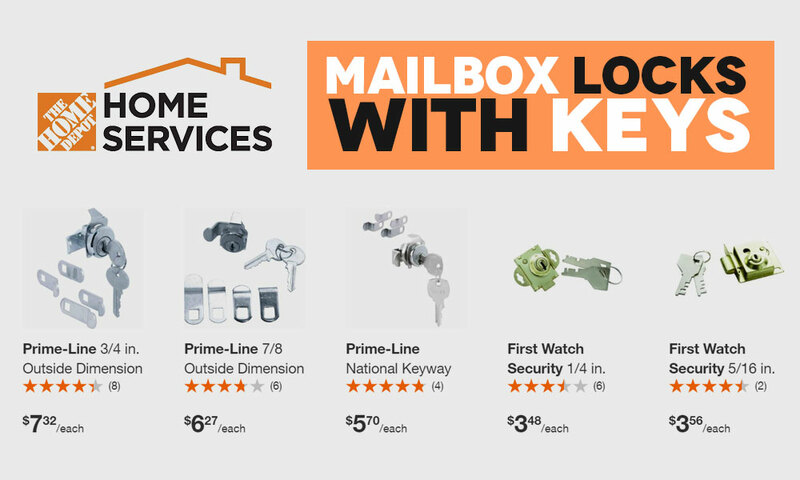 It is why we recommend you to visit your nearest Walmart or Homedepot to get your mailbox replacement lock for around $6 per lock. Find the contact details of the key manufacturer and give them a call to report that you’ve lost key to mailbox. They’ll ask for your mailbox item number, so be sure to write it down or memorize it so that you have it on hand when it is requested. Furthermore, the manufacturer will request your proof of purchase so that they can confirm that you really are the owner of the mailbox. You will be charged a fee of $7 or more. Processing your report of lost key for mailbox will probably take several days at the most, but in the end, your new replacement key will come in the mail and all your worries will be forgotten. If you’re in too much of a hurry to wait for these other options, then the fastest way to get your mailbox key replacement done swiftly would be to call on the services of a locksmith. This option will cost twice if not three times as much as the other solutions, as a typical locksmith service call fee starts at $15 or more, subject to your neighborhood and property setup. However, it’s worth it if you’re really pressed for time. That said, calling out a 24-hour locksmith also requires payment for hardware expenses and labor costs required for mailbox key replacement. At this rate, you might find it cheaper to just purchase a new mailbox altogether. So do some research to find out which is the better option for you financially when you’ve lost the key to your mailbox. If you live in an apartment or condo complex that doesn’t have a maintenance contract or a resident maintenance person, then a whole new set of rules apply. 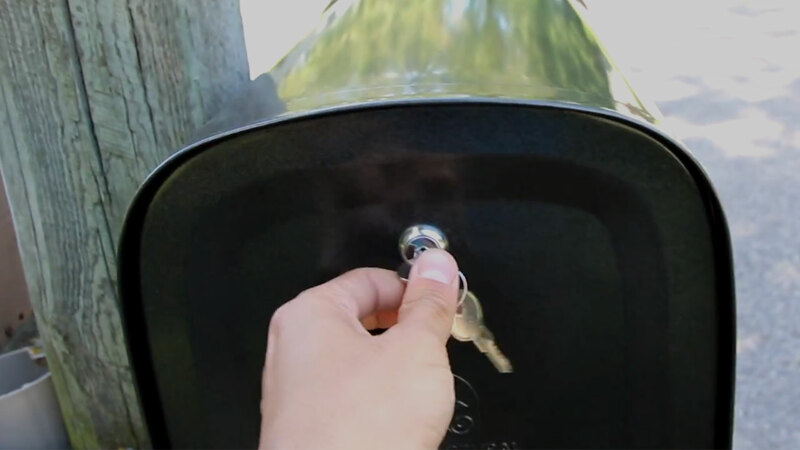 You have to take full responsibility for replacing a damaged or lost key for the mailbox. 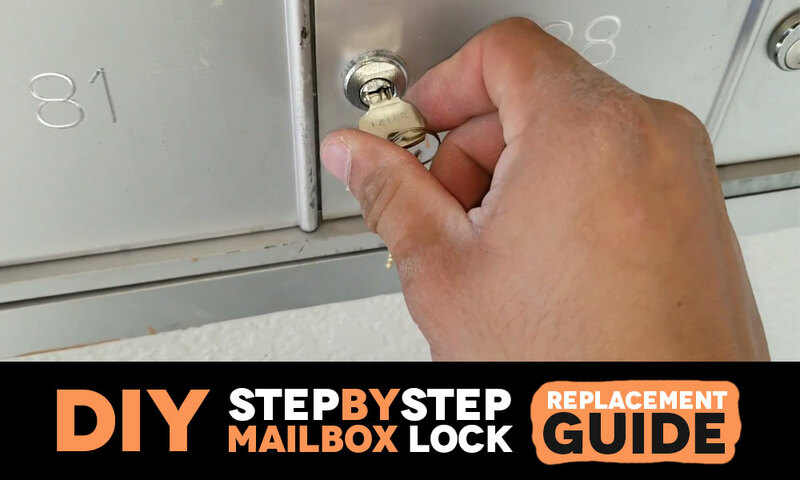 You might even choose to replace the mailbox lock if a previous tenant did not return the mailbox key, which we’re going to teach you how to do it in a bit. 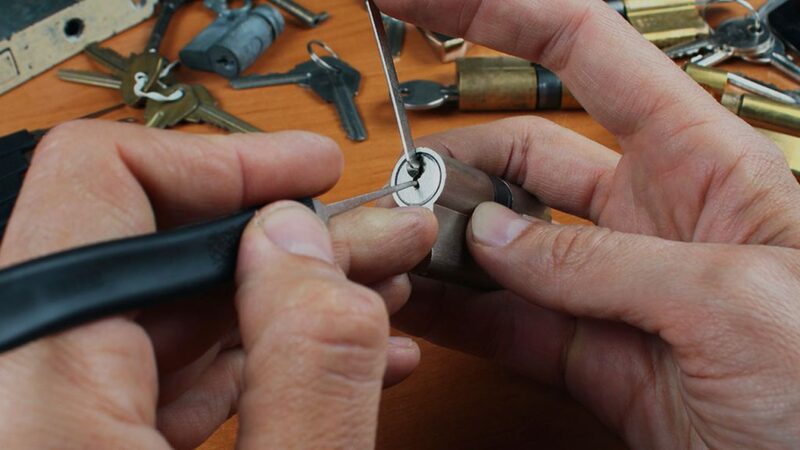 Read on for step-by-step guide on how to replace your mailbox lock, DIY style. If you had a key, you’d use it to open the mailbox so that you can get to the back of the lock. However, if you’re reading this article, then we’ll just assume that you’ve lost or damaged your key, in which case you’ll have to hold your fire until the mail delivery guy comes to unlock all of the mailboxes. This will be your chance to get access to the rear end of the lock, which is what you need in order to replace your mailbox lock. Once the rear of the lock has been opened, you’ll see that there’s a clip which is holding the lock together. Take it out using an adjustable wrench, and make sure to turn it until it’s standing straight while touching the rear of the mailbox door. If you look closely, you’ll notice that the clip itself has an extended lip that should be pulled away with pliers until the clip has been completely detached from the lock. 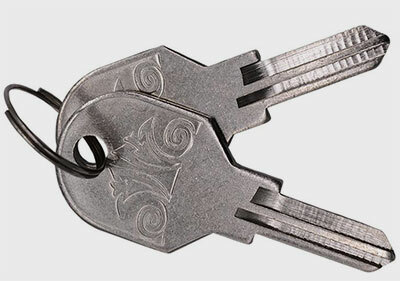 At this point, it’ll be easy for you to remove the lock by pulling or pushing it out through the front of the keyhole. Using a screwdriver, remove the locking cam which is situated on the rear of the lock. If you’re wondering what the cam looks like, look out for a dense ‘S’ shaped metal that acts as the lock’s bolting mechanism when you turn the key. Attach the cam onto the back of your new lock, making sure that the cam’s ‘S’ curve is facing the upper part of the lock to make it easier for the key to turn left or right. Now it’s time to attach your new lock to the mailbox keyhole. Start by looping the nut on top of the lock frame and then use your adjustable wrench to squeeze it firmly in place. Grease the entire locking apparatus with a spray and test the lock by turning the key inside it to make sure that it’s working properly.